Let’s begin with saying it’s not hard to find culture in Fiji. It’s living and breathing in the country from the moment you land in Nadi Airport and walk into the arrivals lounge to a smiling group of buskers welcoming you into the country. From there on in, you’ll hear “bula!” a million times from a million different people and already you are experiencing the friendly culture of Fiji. Fiji is a melting pot of cultures, with Fijians, Indo-Fijians, Chinese and more that make Fiji home. You can experience a wealth of cultures through homestays, cultural activities, and visiting historical or culturally significant sites. Find out how you can have a real Fiji cultural experience in this short guide. By just getting out, exploring and talking to the locals, you’ll soon enough feel like you’re getting a real Fiji experience. 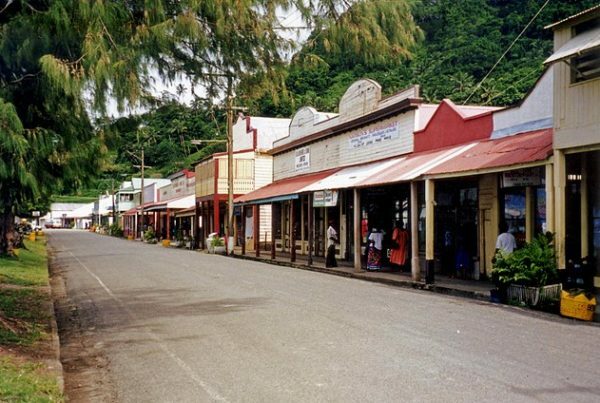 Be sure to visit the 5 Biggest Towns & Cities in Fiji and check out the 10 Historical Sites in Fiji. Kava Ceremony – This traditional drink made of ground kava roots and water makes the mouth, tongue (and the mind if you have too many) go numb. The Kava Ceremony is traditionally performed when someone new enters a village. The Lovo – A feast slow-cooked in an underground oven. The Meke – Traditional song and dance telling the legends, history and love stories of the islands. Fire Walking – Only performed in a small number of villages (and resorts), firewalking is heating up hot stones for Fijian men to walk over to show that they are the descendants of Tunaiviqalita, who had the gift of controlling fire. 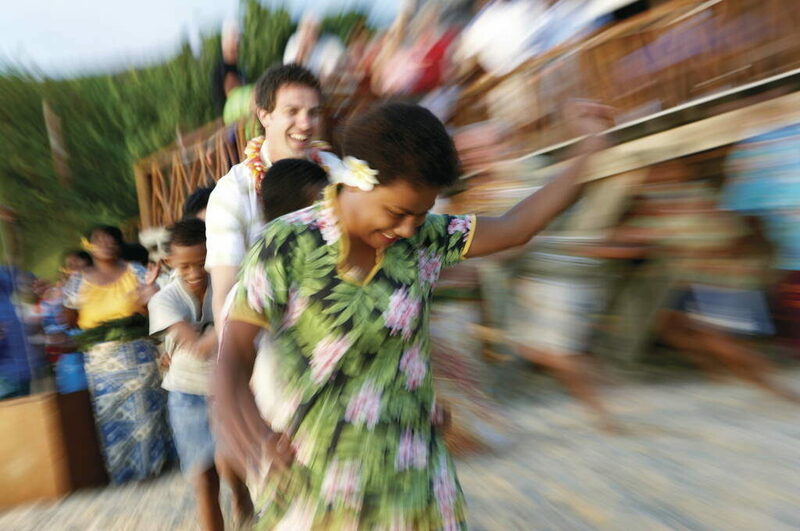 Sunday Church Services – Experiencing a Sunday Service in Fiji is a must-do for the singing and spiritual experience. One of the most authentic ways to experience the Fijian culture is to do a homestay or village stay. Many Fijians open their homes up to tourists for free or an extremely affordable price. Staying with a Fijian family in a homestay, farmstay or village stay allows you to see the day-to-day life of Fijians. You’ll get to taste what food they eat, watch real ceremonies in action, play traditional Fijian games, talk to the locals and get a rich cultural experience. 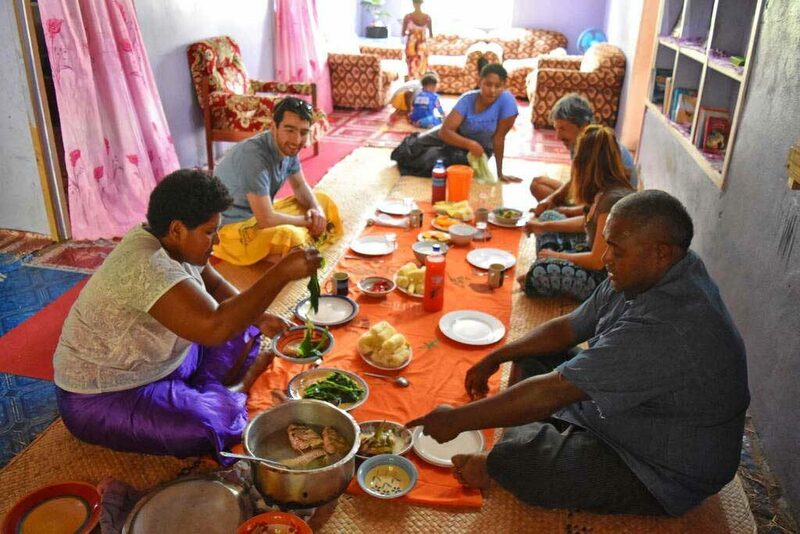 There’s no better way to get a taste for the Fijian culture than by staying in a Fijian home. These experiences can be found on websites like Airbnb, Couchsurfing.com and Booking.com. 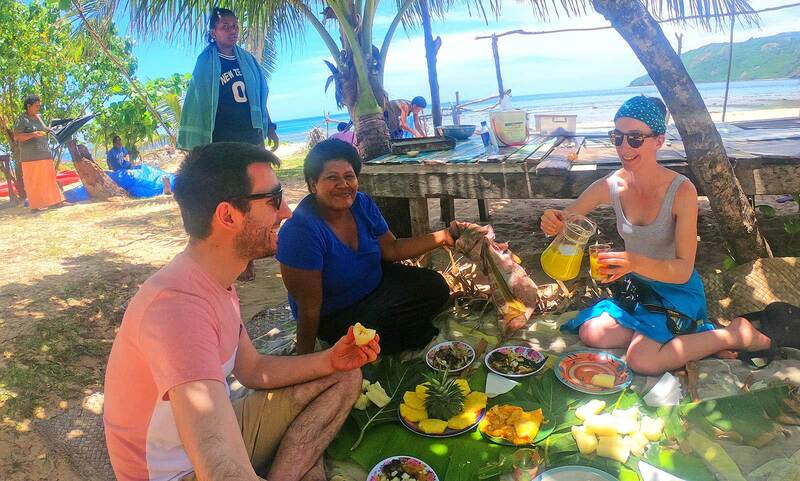 Some homestay experiences provide activities at an added cost (but cheaper than what you’ll find in resorts), such as Fijian cooking lessons, weaving, fishing and more. While these experiences are definitely worth trying, bear in mind that experiencing these activities will feel a lot different than resorts. For instance, a “cooking lesson” might just mean you help out a bit with the evening meal, and you’re likely to have to ask for life jackets when going on a fishing boat, rather than assuming all the safety procedures have been organised. All in all, it’s important to remember that you are staying with and doing experiences with a local – not a professional. With the right expectations, you’re sure to have a blast and embrace this different way of travelling. When doing a homestay in a Fijian village (which is likely to be the case), make sure to abide by village etiquette. This means that you will need to bring some kava roots, as you are a new person entering the village. Present these to your host who will organise the kava ceremony for you. You will also need to make sure you are wearing appropriate clothing. Ladies should have their legs covered past the knees, this is usually done with a sulu (sarong), and men usually wear a sulu on Sundays. Do not wear a hat, as it is an insult to the chief of the village. For more advice, see our Guide to Fiji Village Etiquette. Plus, check out our 10 Best Village Stays in Fiji. Another great way to get a Fijian cultural experience is by staying in a resort. It’s true! Not only do almost all the resorts in Fiji have local people working in the resort, who you will be engaging with every day, but resorts have weekly entertainment which will involve culture in the itinerary. It’s likely that you’ll see Meke (cultural dances), fire dancers and drink some kava as part of a kava ceremony. This weekly entertainment tends to run on a schedule, which you’ll be made aware of when you check-in at the resort. 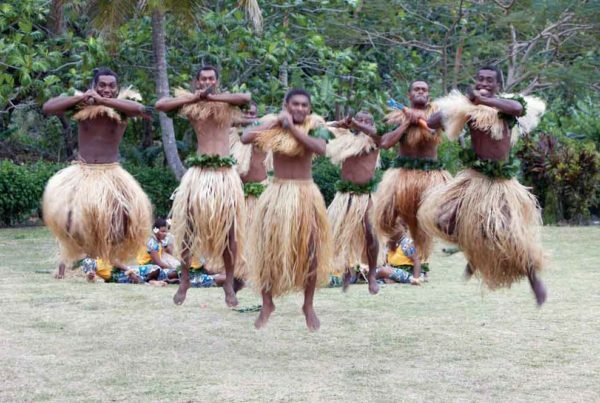 Another way to experience the Fijian culture through a resort is by booking cultural activities with the resort. Some resorts do special activities to local villages, to see Sunday church services, weaving classes, Fijian cooking classes and more. Check the range of activities of a resort before booking to make sure they have the kind of Fiji cultural experiences you are looking for. Doing cultural experiences through a resort ensures that you have all those “bucket list” experiences and see all the cultural ceremonies and performances that you want to witness. Outside of the resorts and Fijian villages, there are more ways to experience the local culture in Fiji. 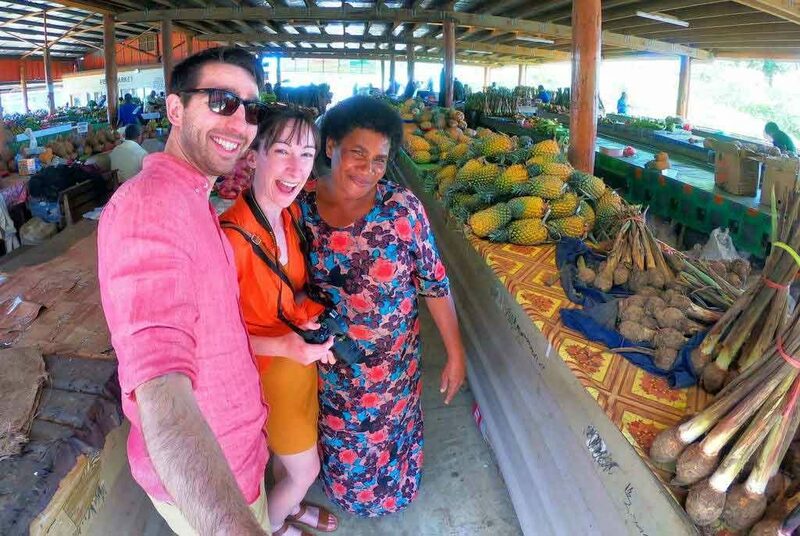 Independent tours and activities are another way to get a taste for the Fijian culture, especially if you are more of an independent traveller. Join the Fiji Heritage & Cultural Tour for a village visit, pottery making and tapa printing, departing from Nadi. Visit the Kalevu Cultural Centre on the Coral Coast where you can see what historic Fijian villages used to look like. Sign up to the Flavours of Fiji Cooking School, with classes for both adults and kids. The Sabeto Mud Pools near Nadi are run by the local village and provide a fun and therapeutic experience with local food usually sold on sight. Speaking of food, experiencing a market in Nadi, Lautoka or Suva is a must! And the amazingly vibrant Sri Siva Subramaniya Temple in Nadi… And the list goes on! See what other cultural activities you could be getting involved in with our 10 Best Ways to Experience the Fijian Culture. Fiji's Largest Cities by Population. 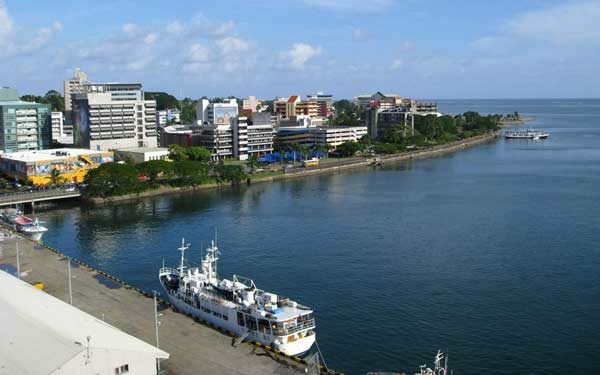 As bustling centres of culture, activities and city life, Fiji's cities are well worth stopping by when on a road trip around the main islands, Viti Levu and Vanua Levu. 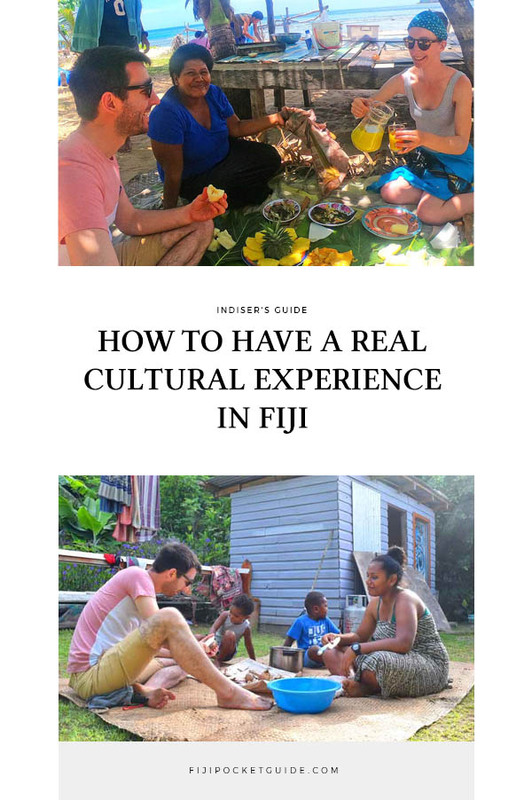 Where and How to Experience the Fijian Culture. One of the delights of visiting the islands of Fiji is just how accessible the Fijian culture is. Experiences & Sites to See if You Want to Learn the History of Fiji. With a colourful history of island explorers, tribal settlers, Tongan invasions, colonialism, military coups and more, Fiji is a fascinating nation to explore the history of.